Sole practitioner Private Practice in Carlton looking to expand! Looking for registered psychologists to subcontract one to two days a week. Focus areas include trauma, children and adolescents and forensic issues. Clients include children, adolescents and adults. Neurofeedback treatment is also offered, decreasing the amount of talk therapy clients on your caseload. The preferred candidate will be required to provide evidence of a clear police check and a Working With Children Check. 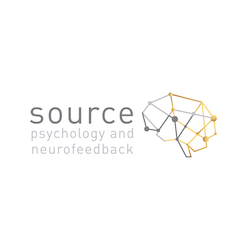 Please send your resume and a cover letter to tiffany@sourcepsychology.com.au outlining your areas of interest, desired work days and hours and preferred start date. We’re also open to accepting applications for start dates later in the year. Applications close May 16, interviews may be offered as applications are submitted. Any questions please email or contact Tiffany on 0403 795 560.